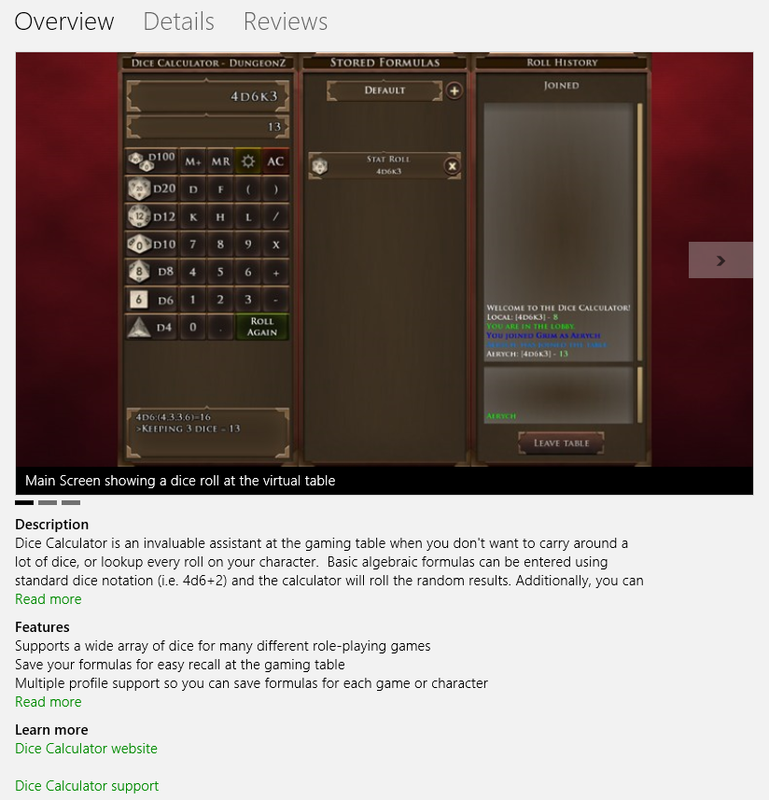 This entry was posted in Dice Calculator and tagged Dice Calculator, Privacy, Publishing, Windows Store. Bookmark the permalink. 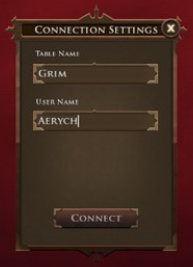 I do have a desktop version that will run on Windows 7, but I haven’t figured out how to distribute it yet. I may add it to the website. Cool. 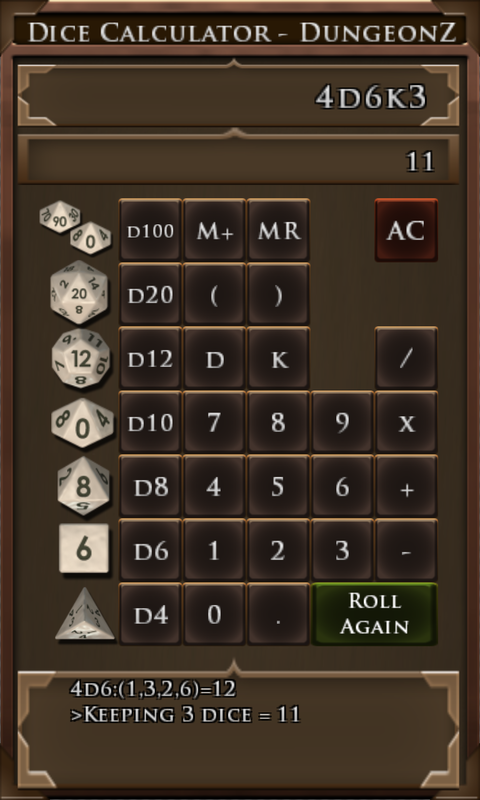 It would be nice to have something other than what is currently available for “desktop” dice rollers.